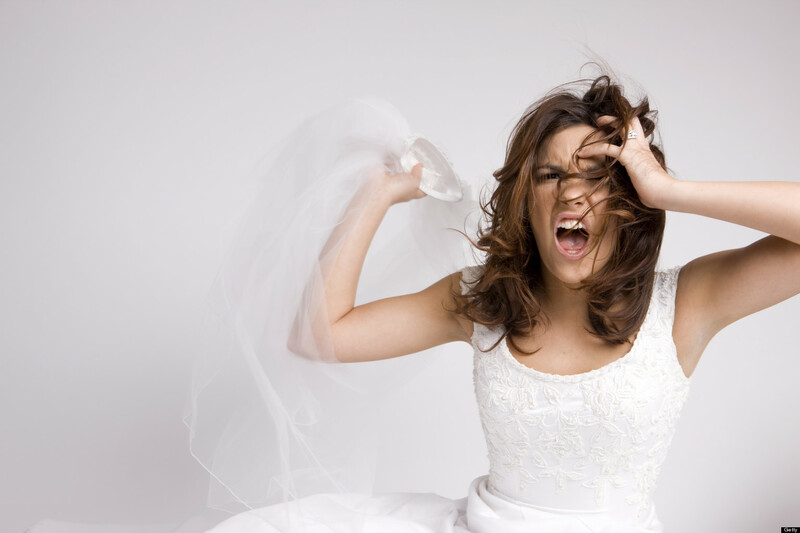 Wedding planning - Are you turning into Bridezilla? Weddings are high-pressure events. Even the simplest ceremonies take some planning, so it’s easy to want to take charge of the most important day of your life. However, it can affect people in differently. While the standard advice is to get help where possible and try not to be too precious about the day – (there are so many variables that have the potential to go wrong) – many people approach the Big Day in different ways. While Bridezillas seem to be a modern phenomenon, they have always existed in some form or other. Weddings are traditionally driven by the bride, and as it’s a day most have dreamed of since they were little girls, so there tends to be a “set” plan for how the day unfolds. 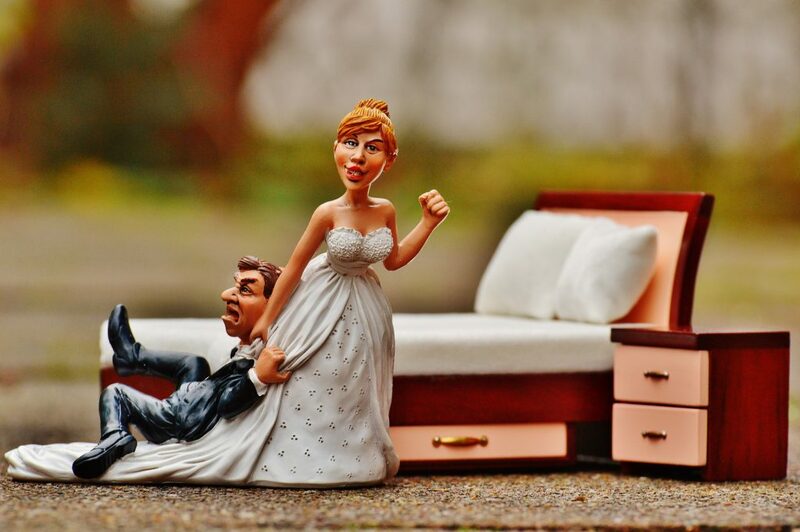 However, with bigger budgets (the average cost of a wedding in the UK is £38,000 in London and £27,000 outside of the capital), more elaborate ceremonies and more outrageous hen parties, there’s an incredible amount of pressure on brides to have the “perfect” wedding. But does the perfect wedding exist? For most brides, the most important aspects of a wedding is the dress, the food and drink and the vows that actually seal the marriage ceremony. The buttonholes and centrepieces should really be an afterthought. So how do YOU measure on the Bridezilla scale? If wedding plans have taken over your life, caused arguments, rifts and an increase in budget – you may want to step back and put things into perspective. On the other hand, there are many brides-to-be out there so disinterested in their wedding that it could be a sign that their hearts might not be into making those vows of eternal love. Take part in our quiz and find out if you’re turning into Bridezilla or if you need a wedding review… Let’s go! Posted on July 11th, 2017 in Credit Cards, Family, General, Weddings.